This workshop will introduce participants to the diversity, ecology and curiosities of the Kingdom Fungi, specific to fungi found in the Central West NSW region but also within a wider Australian (and international) context. It includes an interactive and illustrated seminar on the major fungal groups, the basics of fungus identification, fungal ecology, and the natural and cultural history of fungi. Fungal specimens from the local area will be displayed, discussed and examined during the workshop. Looking after soil fungi is vital to the health and resilience of our agroecosystems and forest ecosystems. 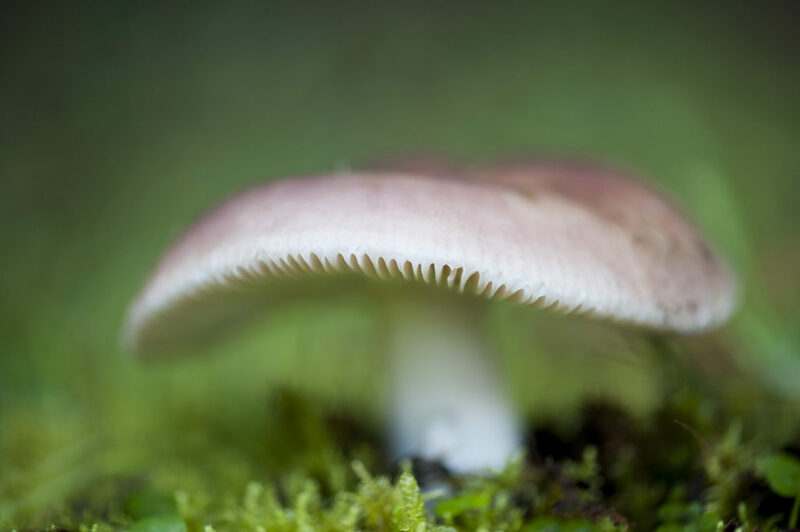 Understanding the role of fungi in soils and ways to support and maximise their function benefits not just the soils, but all the associated organisms including humans. During this workshop we will explore the role and importance of soil fungi and the ways we can encourage and support them in agricultural landscapes. Fungal conservation will also be discussed in the context of local ecosystems. Following the indoor session will be an exciting foray through various local habitat types to search for species of interest. Participants will learn to recognise the various diagnostic characteristics used to identify fungi in the field.